The All Blues went 6-0 in two days last weekend at Club Nationals in Pittsburgh, Pennsylvania to secure the National Title for 2013. Defeating NOVA 22-5 in the Championship game, the All Blues allowed only 29 points in six games, which averages to less than a try per game. Standout performances from the weekend include captain and sweeper Irene Gardner, who was awarded the 2013 Most Valuable Player recognition, as well as finisher Erin Overcash who ranked 7th highest scorer of the tournament with 30 points. Play makers Ruth Bryson, Jill Whitfield and Jenn Sever worked tirelessly to create space on the pitch, while Sarah Davis and Jessica Turner put forth impressive defensive work. Overall the squad owes its success to a commitment to team unity and work rate throughout the summer. With only 48 hours between the championship match and the beginning of 15s practices, the team is ready to keep working for another title. Bring on the WPL season! 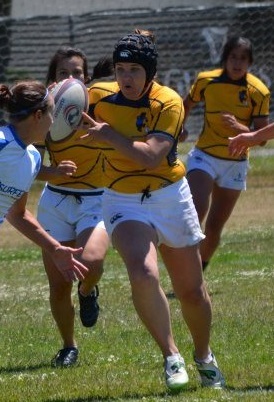 The All Blues will be traveling with 12 to the 2013 Club 7s Nationals this weekend in Pittsburgh, Pennsylvania. Among them are veterans Lucy Croy and 7's superstar Irene Gardner, as well as fresh faces, including Jen Sever and Erin Overcash, who in a short time have proved themselves invaluable assets to the squad. Pool D provides strong pool play for the All Blues this year with a Saturday round-robin against Combined Forces, Scion, and the Detroit Lions. The tournament begins at 9am EST on Saturday, August 10th and concludes at 5pm EST on Sunday, August 11th. WATCH THE ACTION LIVE HERE! As a result of the incredible turnout this summer, the All Blues have entered two teams into this weekend's Palm Spring 7s tournament. 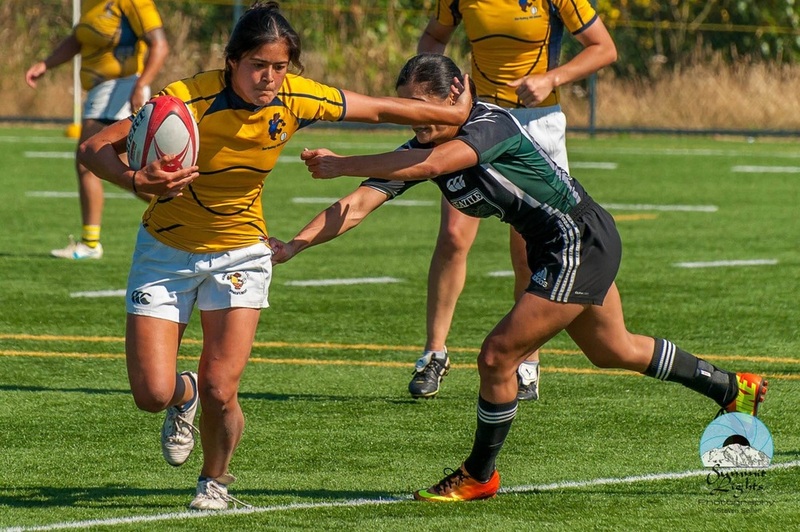 The Elite and Competitive sides will both be traveling to Nevada on Saturday to compete against teams including the Tempe Women's Rugby Club and the San Diego Surfers. To avoid the extreme weather conditions, the tournament will run from 3PM-10PM PST. Live updates will be following the matches on Twitter @AllBluesRugby. Directions: take the Gilman Street exit off the 80. At the bottom of the exit ramp, turn away from the bay (do not go under the freeway). Take a left on Fourth Street and it will run into the fields.